I just stumbled upon this amazing prototype footage for Towers. Created by a core team of six developers over a twelve month period, I'm hoping it gets out of proof of concept phases and ends up being a finished game. Info is understandably scarce, with the developers at Dreamlit Entertainment only stating that they "strive to create a fantastical world full of mysteries and wonders for players to explore and build, together." 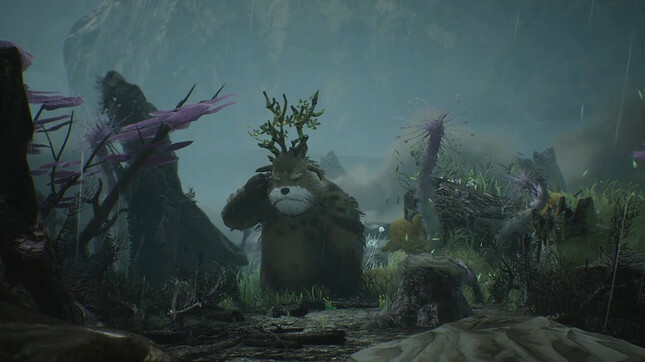 The footage looks heavily influenced by the likes of Zelda, Monster Hunter and Shadow of the Colossus and while it is only a prototype, the quality level on show is already thoroughly impressive. The developers stated that the footage shown is 100% in-game and is being controlled by members of the team. If that is indeed true, we could be in for something very special if this project ever sees the light of day. A name change will probably be in order though as Towers sounds about as generic as they come. Check out the amazing footage and let me know what you think in the comments below!